This entry was posted in Humor and tagged Avengers, Clark Gregg, Jed Whedon, Joss Whedon, Marvel Comics, Ming-Na, Phil Coulson, S.H.I.E.L.D. Bookmark the permalink. Thank you Mike for the advice about not getting too close to the public phone, I realize there could be germs but I think that is why it has a long mouth piece and a extension handle at the side , how good of them to provide these. Annie never short changes, or misses the mark, she aims right…that is if she has a Mirror. 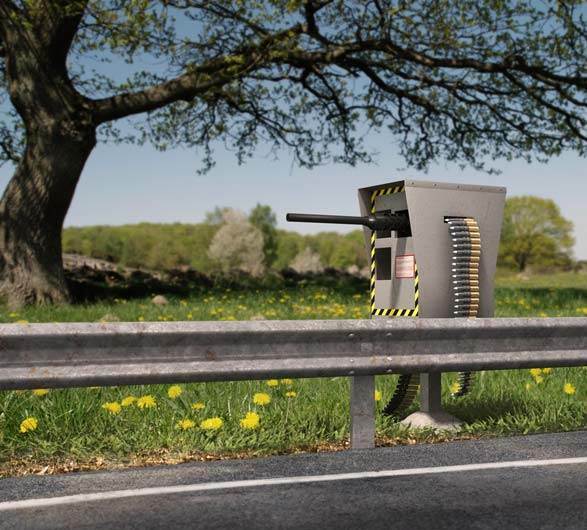 It might be a drastic idea for a speed camera, but something that fires an immobiliser might be a good idea. You may not remember Mike the event on the Link below but if your going to visit Australia you may need to do what my friends and the Police do when they know I’m going to be out and about, which is stay at home behind locked doors with barricades and sandbags.